South Texas Bail Bonds is committed in providing fast and reliable service to all our clients. 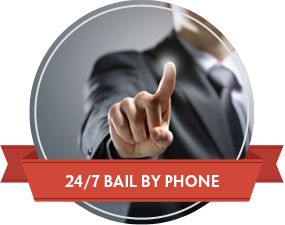 Our agents are licensed and trained to answer all your questions related to bail bonds. 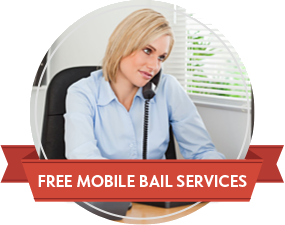 We will take as much as needed to address all your questions and concerns in securing bail for your family or loved one. We are the leading bail bond agency in Texas providing licensed bail agents 24hrs a day 7 days a week to work with you. Our agents are experienced and trained to understand your situation during this tough time. Our goal is take the necessary steps in providing all the information about how to process a bail. We will explain to you the bail bond process and answer all the necessary questions you may have. From the initial phone call to the defendant being processed out of jail we will be right with you. At anytime you have any additional questions our agents will be available 24hrs a day. Our agency is specialized in working all types of bail bonds in South Texas. South Texas is a part of the United States which roughly lies around the bottom of San Antonio. The Rio Grande River is the western and southern boundary of Texas, and east of it is the Gulf of Mexico. The area has rough population of 3.5 million residents. The eastern portion along the Gulf of Mexico is typically known as the Coastal bend. 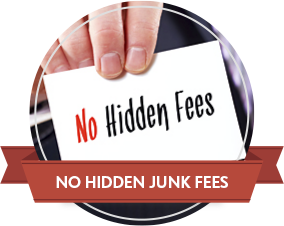 There are many different payment options working with our bail agency. Please feel free to contact us directly to see what options we have for your circumstance. Not all bails are treated equally, that is why it is important to speak to a licensed bail agency that can accommodate your situation. Payment Plans: Payment plans may be offered depending on the situation in accordance to the law.